yard is actually on what appears to be, quite a rebound. the yard seems to have licks its wounds, and come out swinging. after financial trouble hit, yet again, in 2010.
considering the painful process they, and their suppliers, underwent. 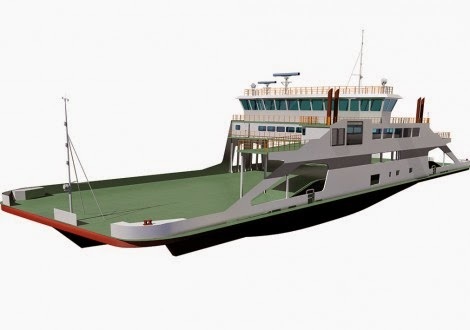 their contract with the Province of Quebec, building two new LNG powered ferries. 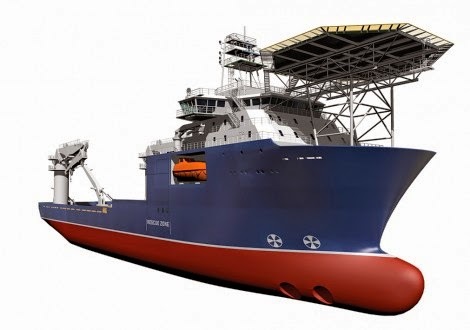 designed by STX of Vancouver (now Vard), and will start building in 2015. NSPS contract to Vancouver’s Seaspan. shipyard workers to fill the gap. With other owners and unions this could be a great yard.